Our mission is to lead youth into a closer relationship with Christ by offering opportunities to explore their faith through worship, expanded Christian relationships and through life-transforming experiences. 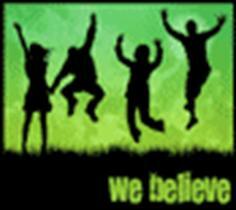 Redeemer’s Youth Group is open to all youth in 5th through 12th grade. Meetings are held the 3rd Sunday of the month in Parish Hall at noon.